Well balanced acidity, with notes of golden apples with a hint of white peach. A fresh and lively bubble with a clean dry finish. Smooth and lively, but the sweetness remains delicately fresh. Light, fresh, fruity, not overly sweet & delicate sparkle. Subtle notes of lemon zest and passion fruit. The finish is crisp and dry. Classic Aromas of pear, floral hints of ginger. A pure defined palate, with poached pear and exotic spice flavours. Ripe of stonefruit and citrus with slight oak character. Straw yellow in colour, bright, intense and with a persistent aroma, fruity with tropical fruit scent. This wine is intense, fruity and full flavoured. Flavours of ripe red skinned apples, limes, mandarins and nectarines. Aromatic hints of jasmine, spice and honeysuckle. Flavours of ripe blackberry fruit, toasty oak and rich dark chocolate. Warm, harmonious, well balanced with a long mellow ending. A deep red colour, with a very aromatic nose. Displays berry and cherry aromas and a smooth finish. Full flavoured with plum & berry flavours & a fruity peppery finish. Aromas of black fruits,forest undergrowth,bitter chocolate and hints of wild thyme. Palate is concentrated with succulent dark fruits layered over smoky oak and fine mouthcoating tannins. Well structured in the mouth, with a striking presence of its tannins, raspberry aromas, deep dark color, full bodied and very fruity. Notes of vanilla and cedar, rich plum and cherry. Deep Ruby red with chocolate, berry and cappuccino flavours. The best available from Italy. Bright pink cherry color, fruity with strawberry scent. Red summer fruits, floral elements and a touch of spice. Mouthfilling and creamy with tangy strawberry, a touch of raspberry and a pleasantly crisp finish. A luscious Muscat wine with peach, honey & nectarine flavours. 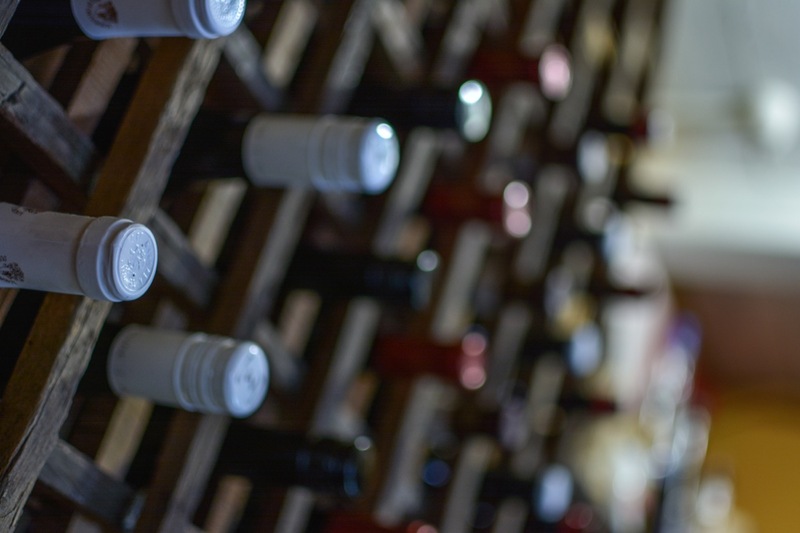 La Rosa is a BYO restaurant, and we charge a corkage fee of $7 per standard bottle (750ml). Call our team on (09) 818 4088 for more information.